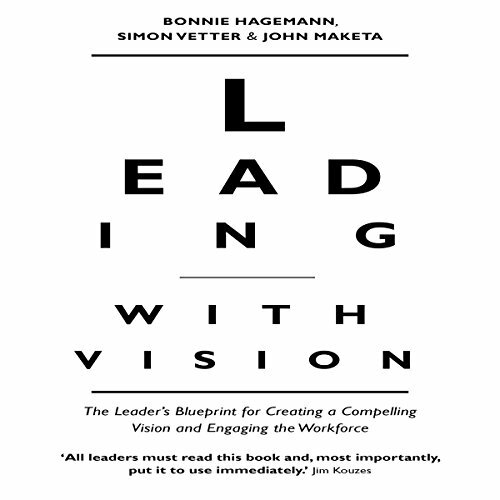 Showing results by author "John Maketa"
What does it mean to lead with vision? In the first book devoted entirely to vision as a key leadership principle, the authors delve deeply into the notion that a compelling vision that motivates and inspires is a true differentiator for organizations that want to hire and retain talent, be more competitive, and thrive in uncertain times. But a compelling vision on its own is not enough, which is why the authors provide listeners with detailed analysis of the essential things leaders must do to effectively engage the workforce around that vision. A practical road map for leaders to connect with employees on an emotional level and captivate today's workforce by inspiring them with a shared vision. What does it mean to lead with vision? 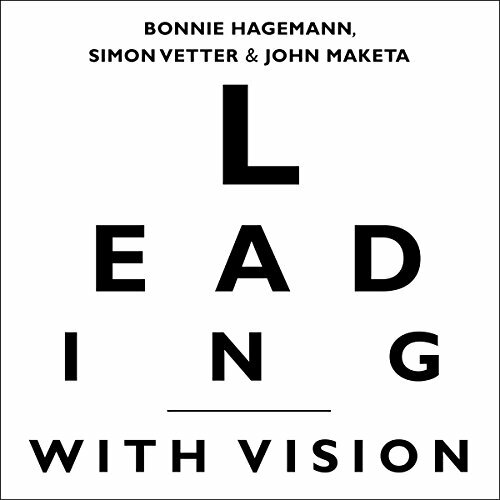 In the first book devoted entirely to vision as a key leadership principle, the authors delve deeply into the notion that a compelling vision that motivates and inspires is a true differentiator for organizations that want to hire and retain talent, be more competitive, and thrive in uncertain times.